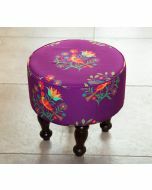 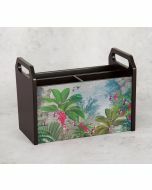 Stylish and sleek, the Tropical View Desk Organizer is a quality product. 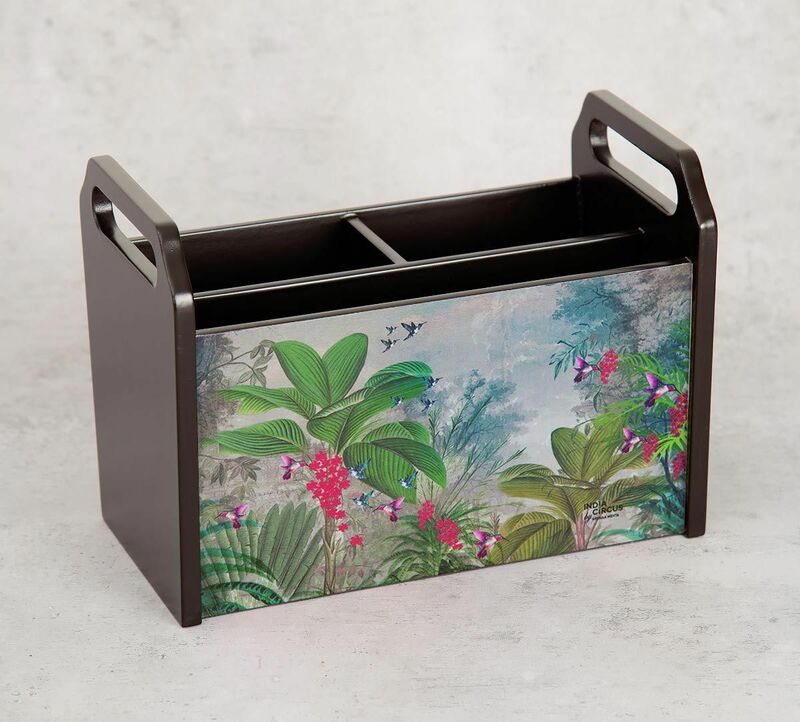 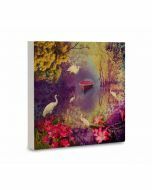 The design on this wooden desk Organizer wooden features chirping birds, tropical greens and a cloudy background, making us want to visit this mystical island. 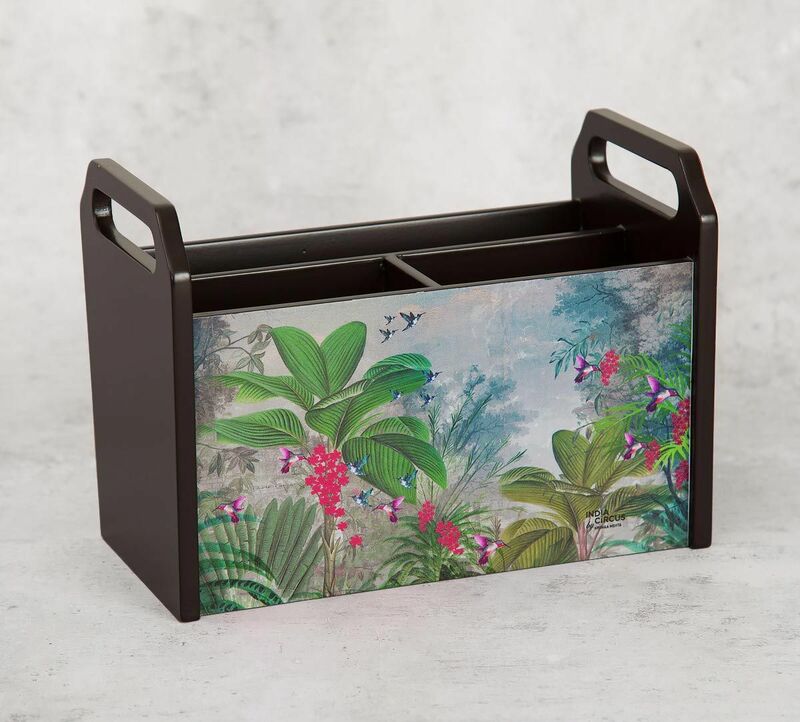 Made of wood and blended with contemporary design, this is a must have for your desk and home. Make this addition today. 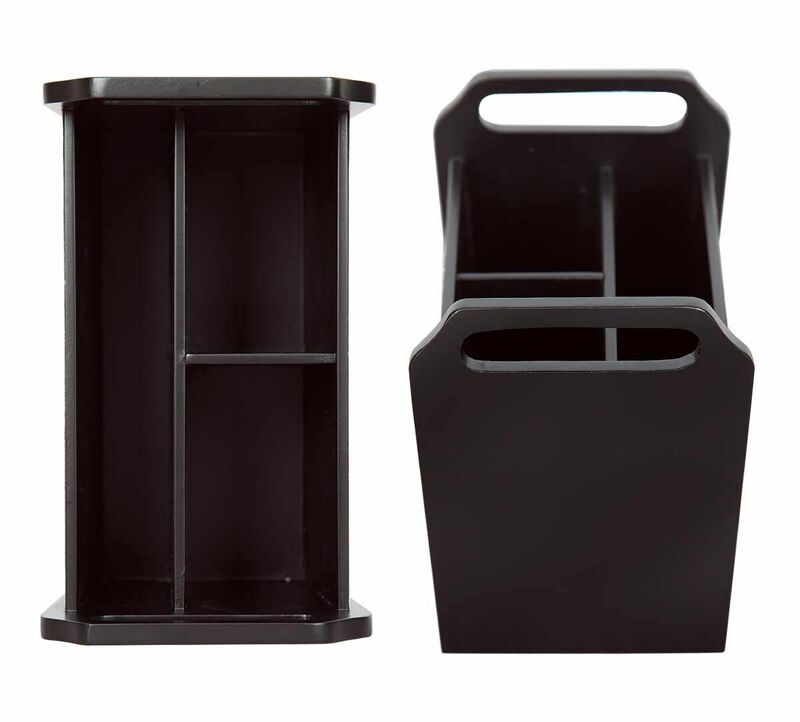 Explore the range of desk Organizers online today. 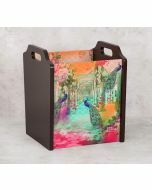 Dimension (Inches): Lenght 8.00" Width 4.50" Height 6.00"
3 Compartments for Organize Pens, Letters, envelopes, stationery items etc.